The Hibernate Envers project aims to enable easy auditing of Persistent classes. It completely takes away the hassles of auditing an entity. The section below outlines the high level steps to configure Envers with Spring boot using Custom Revision Entity. It demonstrates how Envers can be configured when multiple datasources are involved. In many scenarios you would need a custom revision entity as default revision entity fields may not suffice. Below is an example of creating a Custom Revision entity . The example uses a sequence for id, but there can be different strategies which can be used for id generation. Pay attention to @RevisionNumber and @RevisionEntity which are used by Envers for creating Revision Entity and persisting the value in the database. // Getters, setters, equals, hashcode …. UserRevisionListener is the class where all the custom attributes for the UserRevEntity are populated. The example below used Spring Boot principal user to get the username. Similarly other attributes can also be populated. The class should implement the RevisionListener interface from Hibernate Envers. Below are some of the configurations specific to Hibernate Envers. More details about the configuration properties can be found here. You can use spring.jpa.hibernate.ddl-auto=update if you want Hibernate to create custom revision entity and other audit tables for you, but this is not something I would recommended for a production environment. It’s best to create the tables yourself in a production environment. The next section is about audit strategy. Default is good but ValidityAuditStrategy is a more advanced strategy. Below is an example of how to audit an Entity class. All we need to do is add @Audited annotation at the class level (if all the attributes have to be audited) or add the annotation as individual attribute level. In many application you will have multiple datasources as you may want to store different data in different schemas or maybe even different databases. The section below outlines the steps involved in configuring Envers with multiple datasources. Configure multiple datasources in application.properties file. Below are the configurations needed for Spring Boot to identify and load the datasources to be used. In both the above configurations, the important piece to remember is to add the package where Envers Custom Revision Entity class is implemented — in this case add “com.example.service.audit.entity” to both the Datasource configuration files for Entity scan by Envers. If you miss adding the package in one of the configuration files, you might suddenly start seeing the below errors when trying to persist the entity which is being audited. The code might not have changed, but you may start seeing failures. This depends on the ClassLoader on which the datasource is loaded first at the boot time. If the datasource which has the entity scan package missing is loaded last, you will see the below error. This may lead to a lot of time being wasted in debugging the issue and you may be misled into creating the missing hibernate_sequence , a generic sequence used by Hibernate Envers. 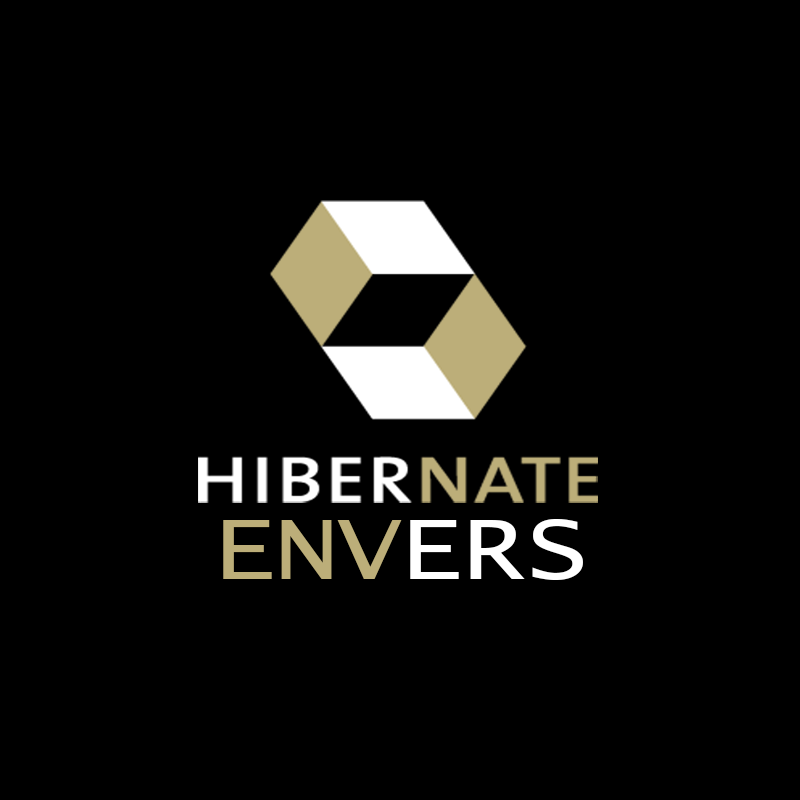 Hibernate Envers is a mature auditing module provided by Hibernate . It is highly configurable and saves the effort of building an auditing framework. However, when using multiple datasources, remember to configure the entity scan package in both the datasources, or it would mislead you and take away lot of your time in debugging the issue, especially when the working code suddenly starts failing. 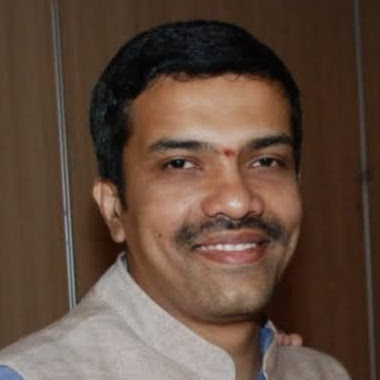 Awesome Raghavendra! Please write more tech articles. So much to learn from you.